So far Chris Palaio has created 15 blog entries. 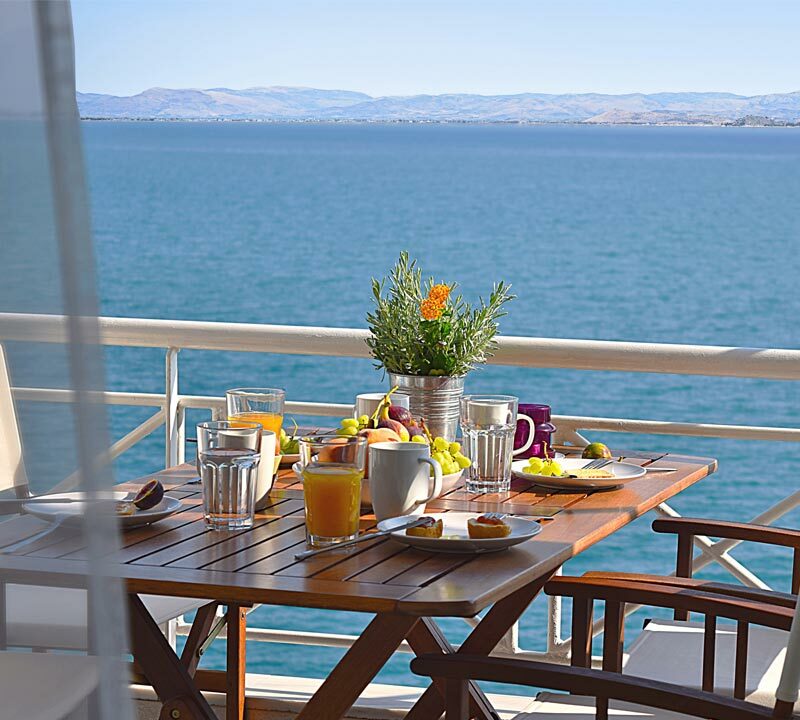 Waterfront Holiday Apartments Rental with unique sea view from balcony. Apartment consist of a seperate bedroom and a living room. It can accommodate up to 4 people. A unique Holiday Loft Apartment just on the beach, with amazing sea view. The two-level loft with two bedrooms can accommodate up to 5 people. Name: Dynan & Hellen Country: UK Submitted: 15 August 2016 Date of Stay: July 2016 Thanks for a really lovely holiday in your flat. Many happy memories. We have enjoyed two weeks of relaxation in the sun. We have enjoyed two weeks of relaxation in the sun. We enjoyed swimming, visiting local towns and historic sites, and eating in the fish taverns. 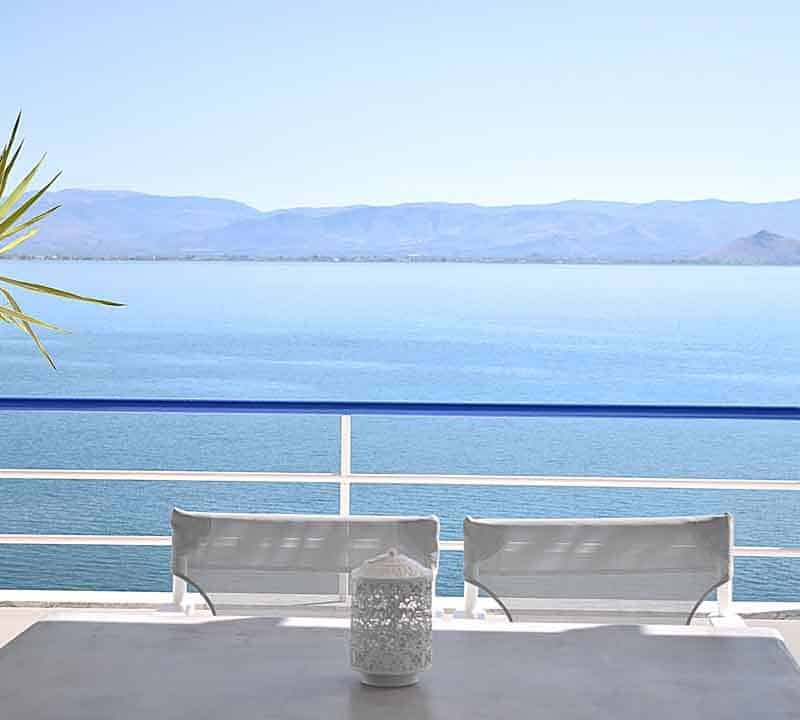 But each day we have spent time on its balcony with its wonderful view. We had a wonderful time in Kiveri, thank you for your excellent hospitality, we really appreciated that. This was a great last 5 days to our stay in Greece and we really enjoyed the Peloponnese are and its ancient sites.Mystras is a spectacular site and we highly recommend it to others.